Life isn’t always easy. Now and then most of us have to go through a situation when reality is so hard to bear that it almost drives us crazy. At such times many people withdraw into themselves and some seek relief in the realm of imagination. 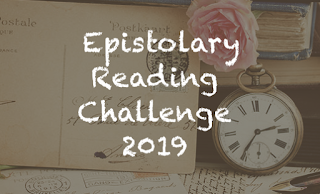 Usually this escapism is temporary and limited to reading novels or watching films, but others are drawn further away from reality. Hundred years ago the first female laureate of the Nobel Prize in Literature wrote a story about a man who slips into a dream world and is much happier for it. 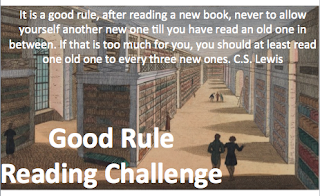 Of course, I refer to the novel The Emperor of Portugallia by the Swedish writer Selma Lagerlöf which I decided to review today for ROSE CITY READER’s European Reading Challenge 2013. Selma Lagerlöf was born in Mårbacka, Värmland, Sweden, in November 1858. While working as a teacher, she began writing her famous first novel The Story of Gösta Berling (Gösta Berlings saga: 1891). As from 1895 Selma Lagerlöf dedicated herself entirely to writing, but only her novels Jerusalem and The Holy City: Jerusalem II (Jerusalem I: I Dalarne: 1901; Jerusalem II: I det heliga landet: 1902) earned her undisputed renown as a novelist. The author’s best known work up to this day is the children’s book The Wonderful Adventures of Nils (Nils Holgerssons underbara resa genom Sverige: 1906/07). In 1909 Selma Lagerlöf was the first woman to receive the Nobel Prize in Literature and five years later she became the first female member of the Swedish Academy. The Emperor of Portugallia (Kejsarn av Portugallien: 1914) is said to be her last great work since in her later years she wrote little. Selma Lagerlöf died in Mårbacka, Värmland, Sweden, in March 1940. The novel The Emperor of Portugallia is set in Southern Sweden between 1860 and 1870. A girl is born to poor Jan Anderson and his wife Katrina working on the Falla farm. A beautiful sunset inspires the father with the perfect name for the baby: Glory Goldie Sunnycastle. Jan loves his daughter and their relationship is very close. When Glory Goldie is seventeen, the new master of Falla threatens to drive the family away from their home because the late master of Falla never thought it necessary to give Jan property papers for their land. Moreover, Jan and Katrina can’t raise the huge sum which the new master wants now. So Glory Goldie persuades her parents to allow her to go to Stockholm. She believes that taking service in the capital she can easily earn the necessary money within a few months. From the first day Jan misses his daughter and anxiously waits for her return. As time goes by and no word from her arrives, he begins to gradually fill the blank surrounding the girl’s fate with his imagination. Rumours of her immoral conduct reach the village, but in Jan’s dream world Glory Goldie is the spotless Empress of Portugallia… which naturally makes him the Emperor of Portugallia representing her in the country. Jan wears now the stiff, high-crowned leather cap and the long, silver-mounted ebony stick of the old master of Falla as his imperial regalia and begins to act as he thinks befitting a person of his high rank. He loves talking about his noble daughter and the villagers like listening to his fantastic stories. He doesn’t notice when people make fun of him and ever again it seems that his madness makes him clairvoyant. In this way fifteen years pass. At last Glory Goldie returns to surprise her parents and is plunged into a world beyond her understanding. The entire novel revolving around The Emperor of Portugallia reminds of a sad fairy or folk tale. Language and style of the author are simple, yet very powerful and moving. The story’s beginning is slow because nothing out of the ordinary happens, but this normality only prepares the ground for the despair in which Jan is plunged as soon as his daughter Glory Goldie leaves home and for his wild imagination which transforms the idealized girl into the Empress of Portugallia. His madness allows him to challenge the established social hierarchy and although the villagers often make fun of him, they tolerate and even hold him in certain estimation after a while because he has a good heart… and maybe because they are a bit afraid of his prophecies, too. In the end, those few who wished him ill are all crushed and those who were good to him are rewarded like in every fairy tale. 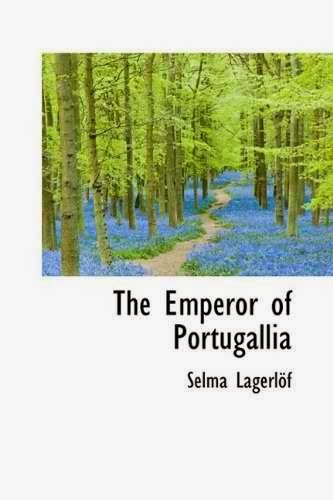 All in all, The Emperor of Portugallia by Selma Lagerlöf was an enchanting read although also an increasingly sad one towards the end. I enjoyed this novel written a whole century ago very much and I think that it deserves more readers. I don’t have to think twice to recommend it! 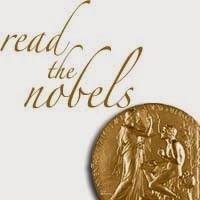 This review is a contribution to the perpetual Read the Nobels challenge. 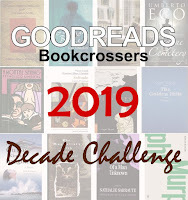 For more information and a complete list of books that I already reviewed for it »»» please read my sign-up post!